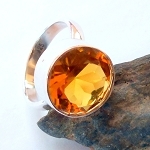 A golden citrine gemstone set on a sterling silver ring, size 8.5. 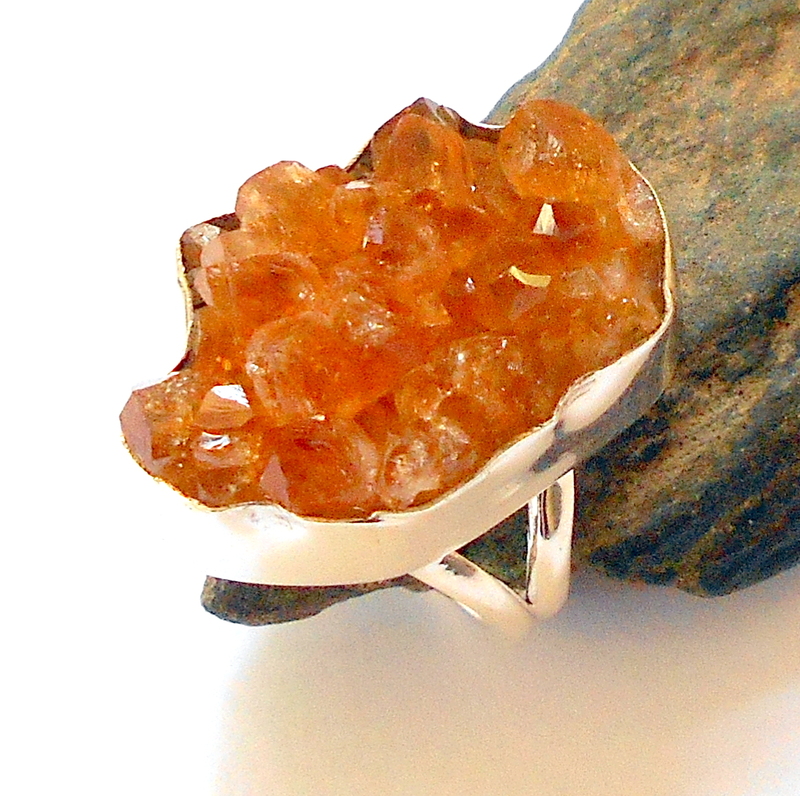 Citrine is a highly protective gemstone that never needs cleansing, citrine aids in healing and self development and is said to increase wealth and luck in business. 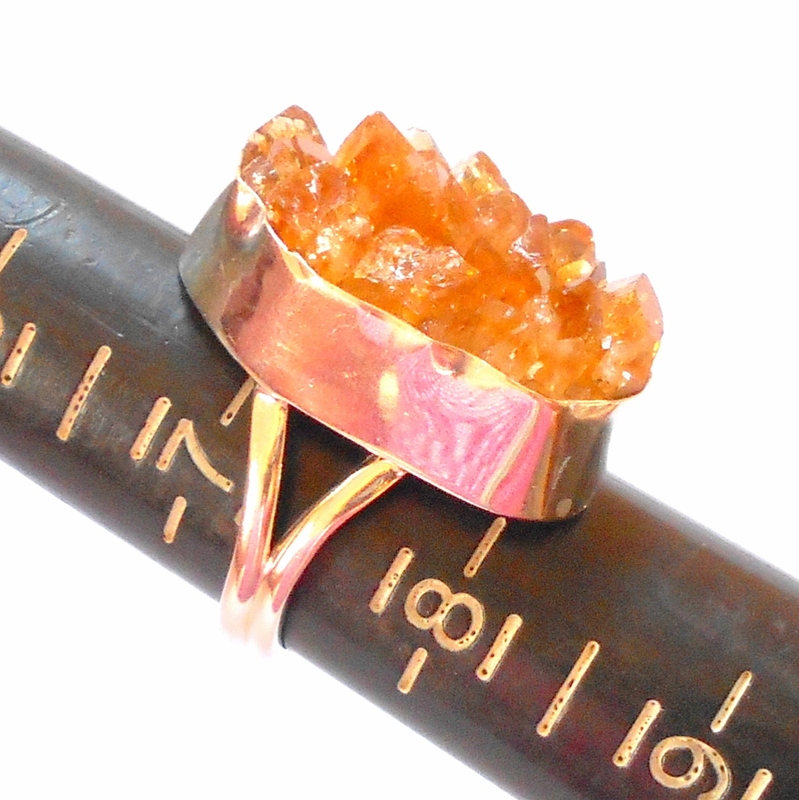 Citrine helps manifest our dreams and wishes into reality, and opens us to the path of love. Size 8 1/2, not adjustable.